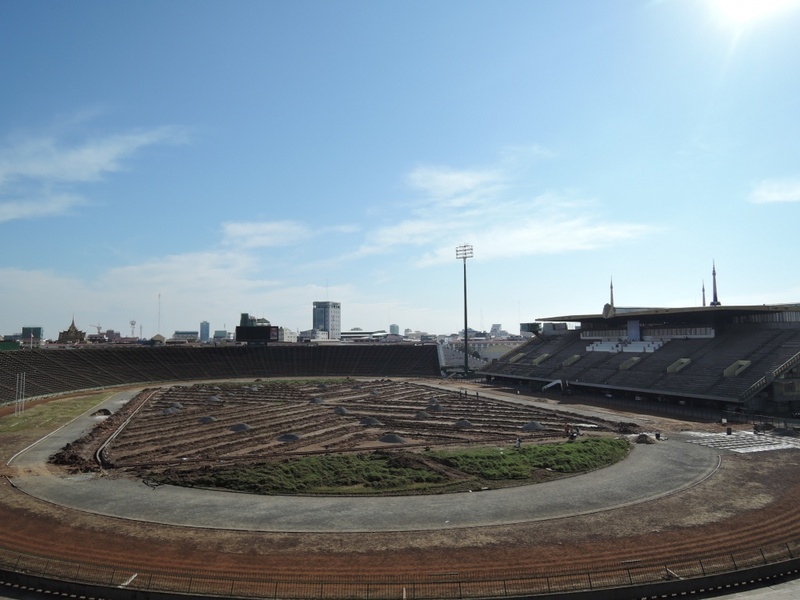 Japanese football fans are completely unaware of any activities related to Cambodian Football. But having said that, there is a professional football league in Cambodia and it includes 2 clubs that have a Japanese management. 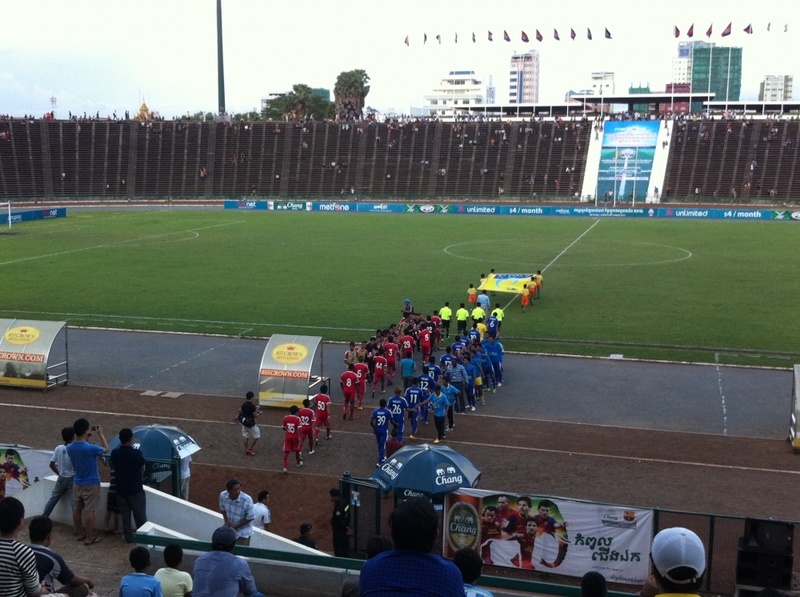 One of the Japanese clubs in the Cambodian League is Albirex Niigata Phnom Penh. 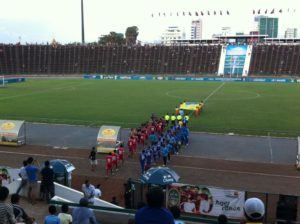 The other club in Cambodian League is TriAsia Phnom Penh Football Club. TriAsia is a major Japanese international trading company based in Phnom Penh. In 2013, due to its outstanding performance, TriAsia FC was promoted from Division 2 to Division 1 and in 2014 season it finished at 5th rank among the 12 teams. Both these teams have Japanese management and the team manager is also Japanese. In Cambodian League, 5 foreign players can be registered per team and almost all are Japanese players. In this season, the number of Japanese players playing in the Cambodian League has risen to 15 and includes experienced J1 players like Fukazawa Masahiro who previously played for Yokohama F Marinos and Kihara Masakzu who previously palyed for Avispa Fukuoka. Main sponsor for Albirex is AEON that has opened AEON Mall in Cambodia in June 2014. Similarly TriAsia FC is gaining popularity with the help of its sponsor company’s TV media. 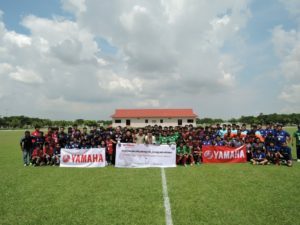 In turn, football is helping to promote these companies in Cambodia. Though not involved in League matches, companies like Real Estate Company Starts, Panasonic etc. are also sponsoring Football Cup Tournaments in Cambodia. The U14 national team of Cambodia is preparing for the 2023 SEA Games (South East Asian Games) that will be hosted by Cambodia. In its efforts to prepare a winning team, in addition to appointing Iki as the team coach, Cambodian League is getting support from The Japan Foundation to organize football tours to Japan, Thailand etc. “Dentsu Sports Asia”, a subsidiary of the major advertising company Dentsu has signed a strategic partnership agreement with Phnom Penh Crown FC of Division 1 (Champion of this season) and is working to support the football in Cambodia. It has also contributed to the league sponsorship of 2015 season. 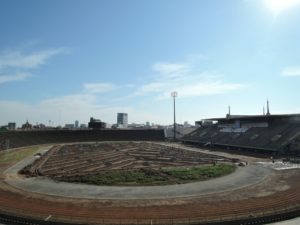 Owing to the renovation of Olympic Stadium in Phnom Penh which is being upgraded to artificial turf, the field is not ready in time for 2015 season and hence home and away transitions will be affected. There are many other things that are unclear, but with the support from Japanese companies and Japanese football community, Cambodian football has gradually started to develop. Today with a growing trend to create a strong image of Asia amongst the foreigners, there will be definitely an increase in demand for Japanese players.